Kitsap Pride couldn’t happen every year without the support of our sponsors. 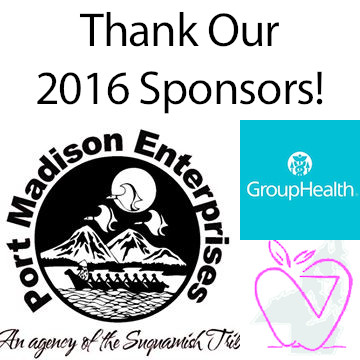 This year we are proud to have Port Madison Enterprises, Kitsap Safe Schools, Group Health Cooperative, Compass Legal Services, Pacific Cannabis Company, 420 Annex, and The Honor Bar sponsoring the event. 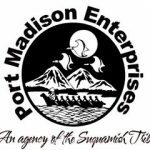 Port Madison Enterprises is an agency of the Suquamish tribal government which is aimed at developing community resources while promoting the economic and social welfare of the tribe. They are best known locally for the Clearwater Casino, Kiana Lodge, and White Horse Golf Club. The Kitsap Safe Schools Network is a growing partnership of community groups, agencies, churches, youth groups, parents and individuals working together to protect every child from the torment of bullying, including bullying based on perceived sexual orientation and gender identity. They produce the Kitsap County Youth Human Rights Rally every year and provide support for area GSAs and the Pink Prom. 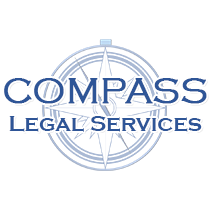 Compass Legal Services, P.S. is your resource for navigating the legal system in the areas of Family Law and Divorce, Estate Planning, Business Incorporation and Arbitration. Led by attorney Heather Forrler, CLS serves clients in litigated matters here in Kitsap County and other clients in non-litigated matters throughout Western Washington. 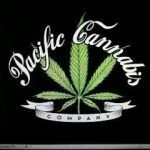 Pacific Cannabis Company is a full service legal marijuana store in Bremerton. 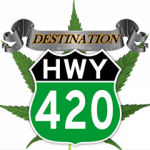 Destination Hwy 420 is East Bremerton’s premier legal marijuana store! 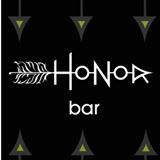 The Honor Bar is located across from Evergreen Park in Bremerton. Previous PostPrevious Looking for volunteers for Kitsap Pride!